Xickle® RBC-Plus™ is available now. WHY WAIT. Live a Healthier Life! There's been clinically based evidence of music therapy benefiting sickle cell warriors for a little while now, but just recently, a pilot study on the subject went a bit further, showing that even just one session can help lessen a patient's pain and boost their mood. Specifically, this study, which was published in the summer 2018 issue of the Journal of Music Therapy, focused on the implementation of electronic music improvisation as a pain reliever in adult SCD warriors. 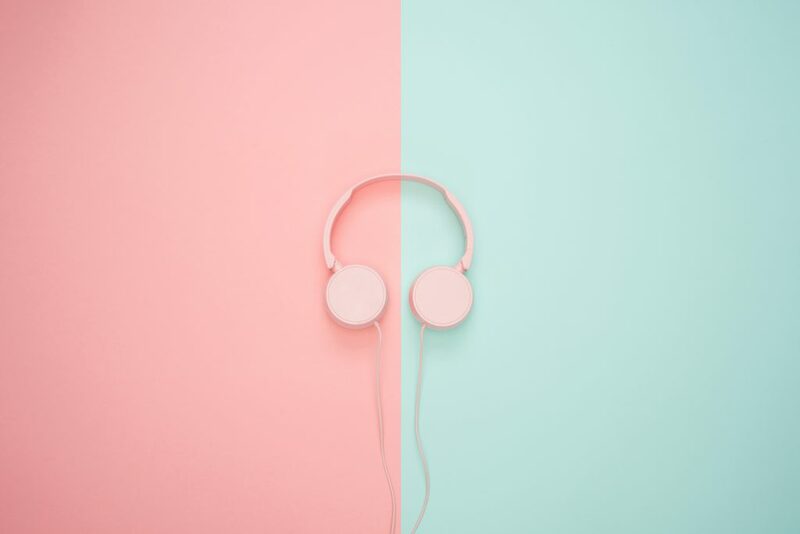 To get started, the researchers randomly divided 60 participants into one of three types of music therapy sessions: electronic music improvisation with a music therapist, recorded music listening, or no music therapy at all. One of these three methods was added to the patients' regular treatment regimens. The results showed that option one -- electronic music improvisation with a music therapist -- significantly improved a patient's pain intensity and mood, also implying that the presence of a music therapist was key. As reported by Sickle Cell Anemia News, one of the study's authors, Dr. Jane Little, director of the Adult SCD Clinc at UH Seidman Cancer Center, had this to say about their findings: "We are very enthusiastic about music therapy, and its promise for improving the lives of people who have sickle cell disease. "Our results support the value that music therapists contribute to our patients' overall pain management and experience of care." Tweet us @XickleRBC to let us know how music therapy has helped you or a warrior you know. Copyright © 2017. Xickle.com All Rights Reserved. Sign Up For Xickle's Newsletter! Get the latest news, health tips and special offers!